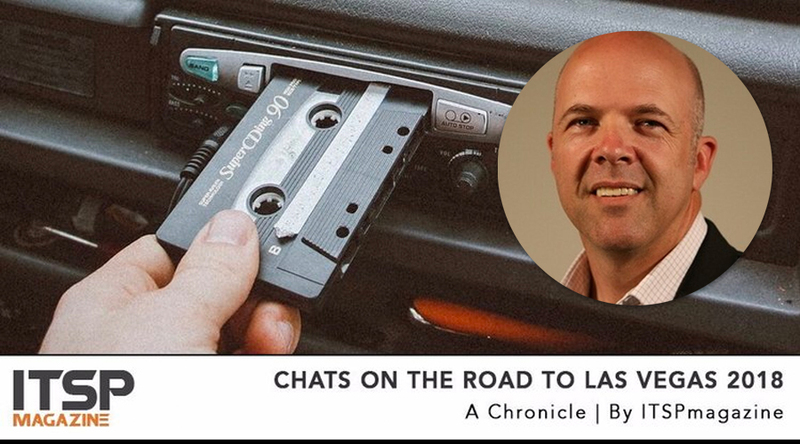 This podcast episode is part of our Las Vegas cybersecurity event coverage called “Chats on the Road to Las Vegas”, which, of course, is centered around the extremely popular cybersecurity research and training event, Black Hat. Co-founders Sean Martin and Marco Ciappelli both have a special affinity with this conference, as this is where ITSPmagazine was officially born three years ago – at Black Hat USA 2015. In fact, our first coverage included a story with Travis Smith from Tripwire on the topic of bringing context to security events. Of course, we covered Black Hat USA 2016 and 2017 as well, and we even covered the European installation in Amsterdam in 2015. We also have a podcast we did with Travis last year where he gave us an update on the work he is doing for small and medium businesses. Back to the main point of this chronicle.... When we received word from the Black Hat team that the 4th edition of the Black Hat Attendee Survey was available, which was also born in 2015 by the way, we knew we wanted to get a view into what this research-hungry community had to say about the state of cybersecurity. 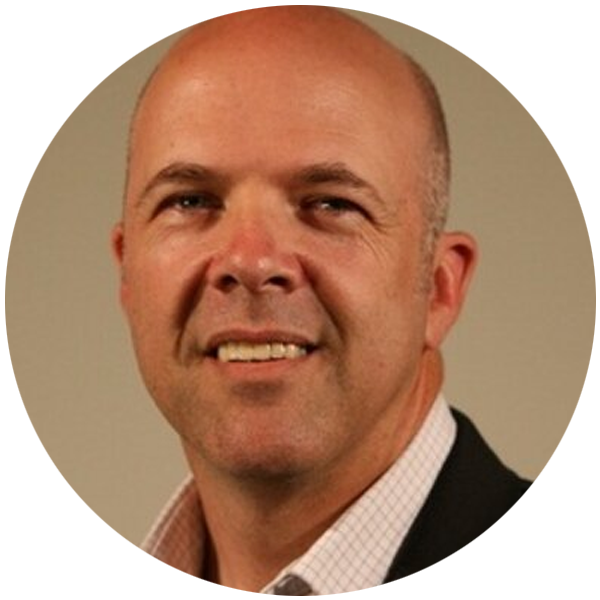 And who better to share the findings with us than Steve Wylie, the GM for Black Hat Events. During our chat, Steve shares some very interesting findings from the report – such as what security professionals think about privacy and which technology categories are good and which are crap. In addition to the report, Steve also sheds some light on the themes, topics, sessions and activities that are scheduled for this year's conference. We were excited to hear the focus on the human element of security, ranging from social engineering training sessions to community workshops to help people with the stresses associated with this profession. Steve packs a lot into this chat. Have a listen and enjoy! Perhaps we’ll see you in Vegas. Parisa Tabriz, Engineering Director at Google, will be the opening keynote. The Black Hat Arsenal will present over 90 open source tools. There will be 115 deep dive technical training sessions. Attendees will be treated to over 120 educational and research-driven briefings. Looking for solutions? Find them from over 300 sponsors in the business hall. Most still do not believe they have the staffing or budget to defend adequately against current and emerging threats. 66% said they themselves do not have enough training to handle current threats and pe rform all of the job functions required of them. Among a list of 18, only three technologies were cited as effective by security professionals – encryption, multifactor authentication tools and firewalls. Passwords, one of the most widely used technologies, were dubbed ineffective by nearly 40% of respondents. PAYMENT: Black Box is Dead. Long Live Black Box!